The versatile Buff is a must-have accessory for every adventure. 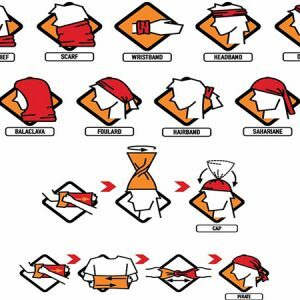 What I love about the multifunctional Original Buff is a the many uses you can apply to this tubular shaped product such as a bandana, ponytail holder, sun guard, scarf, hat, neck gaiter, cap or dust screen (see attached picture). Buffs are great, and very versatile. Keeps you warm in winter and cool in summer. 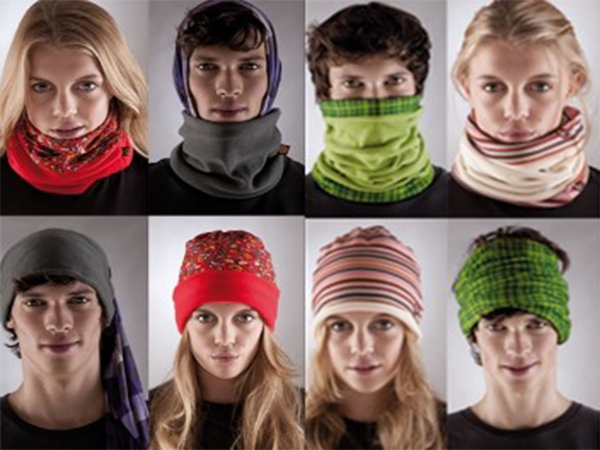 I recommend their UV buff over the basic one for hot and sunny climates. The UV protection is worth spending a couple bucks more for the coolmax material. The material appears to be a better quality. The coolmax material not only extends the products use into the summer, but also is more comfortable and functional. While trekking in hot climates you can soak it in the rivers or streams then applying it as a cool headband. 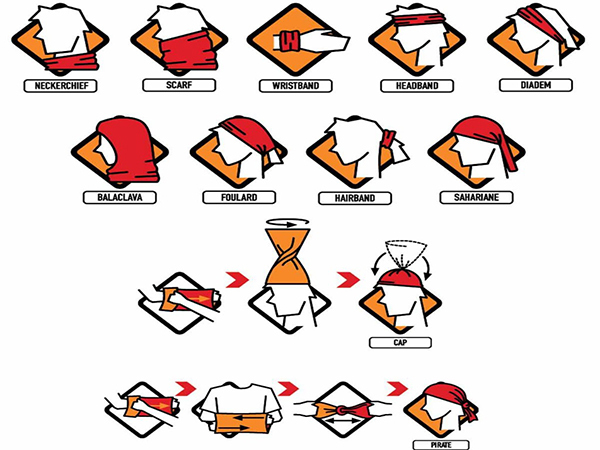 One of the most unique features about these Buffs is there is no stitching to close the loop of the fabric. 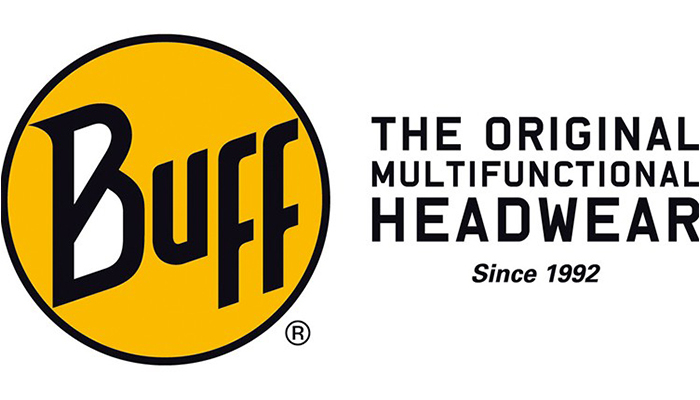 This means the Buff is manufactured on a specially developed tubular loom, which achieves a unique seamless construction making them more robust. In colder environments the Polar Buff that I have is pretty neat in that it comes with a fleece extension at one end of the Buff which is great for winter activities like snowboarding as the fleece part will keep your neck, head or wherever else you plan on putting it around. This product should become part of every person travel kit for the adventurous and non-adventurous holidays.